The website offers mobile hairdressing services for Asian people who live in London. Cheaper than the ordinary salon, and convenient as it is at the client's home. 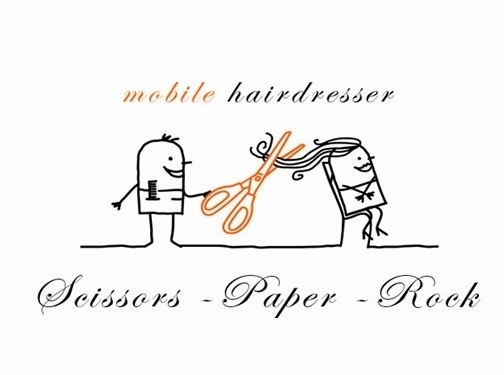 UK (London) based business providing mobile hairdressing services. Website includes details of services provided, testimonials, videos, geographical areas covered, blog, full contact details.